Trusted advisor, architect and developer. Spiritus movens at Collabsummit. Microsoft MVP. Firmly believes in leading by example and motivation. Lives besides the oldest vineyard in the Rhine valley. Prefers collecting stories to collecting possessions. Adis is trusted advisor, leader, and software/solution architect with over 25 years of experience in solution delivery and information technologies. Specialized in Microsoft 365 and Microsoft Azure. Speaker at various technology conferences world-wide for the last 15 years. Awarded as Microsoft Most Valuable Professional in two categories: Office Apps and Services, and Office Development. Director of Product Technology at skybow, company that makes platform for rapid business apps development on top of Office 365 and SharePoint. 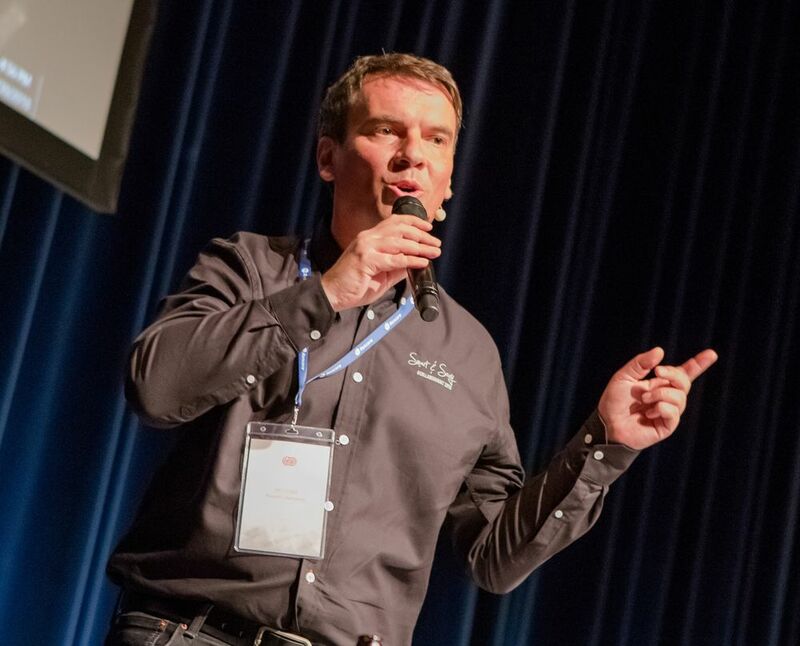 Founder and spiritus movens of the European Collaboration Summit, the largest European Microsoft 365/Azure/SharePoint event, with over 1600 attendees. Strongly believes in leading people by example and motivation.